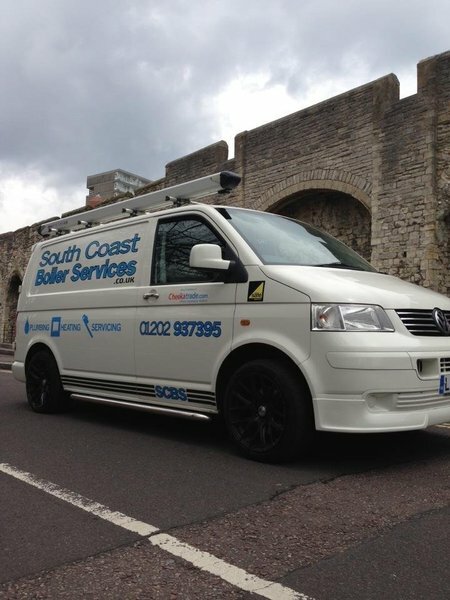 South Coast Boiler Services Ltd. 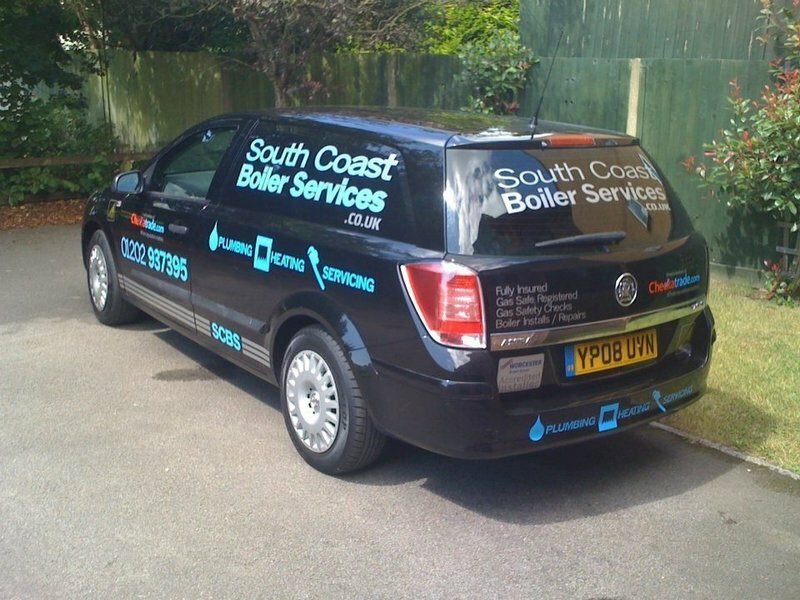 I started South Coast Boiler Services in 2013. After leaving school I completed a 3 year apprenticeship with a local company. I then spent the next 9 years gaining installation and breakdown experience with 2 local Gas companies before deciding to start my own company. Within the first year I had more work than I could keep up with through customer recommendations. This led to taking on more staff to keep up with the work load. We now have thousands of happy repeat customers and carried out over 1000 jobs last year alone. 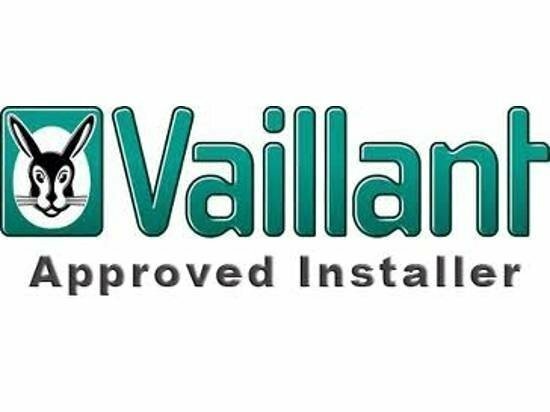 We work for a wide variety of customers including a large Boiler Insurance company, letting agents, Bournemouth Uni and thousands of domestic clients. We also have access to funding for new and existing heating systems via Poole and Bournemouth Council for people on benefits or with disabilities. I put our success down to offering an expert service with competitive pricing, we aim to keep customers informed from start to finish on job progression and attend promptly. Have used this company for many years. They are always professional, reliable, honest, polite & work to a very high standard. They fitted a new radiator into our conservatory. Excellent! 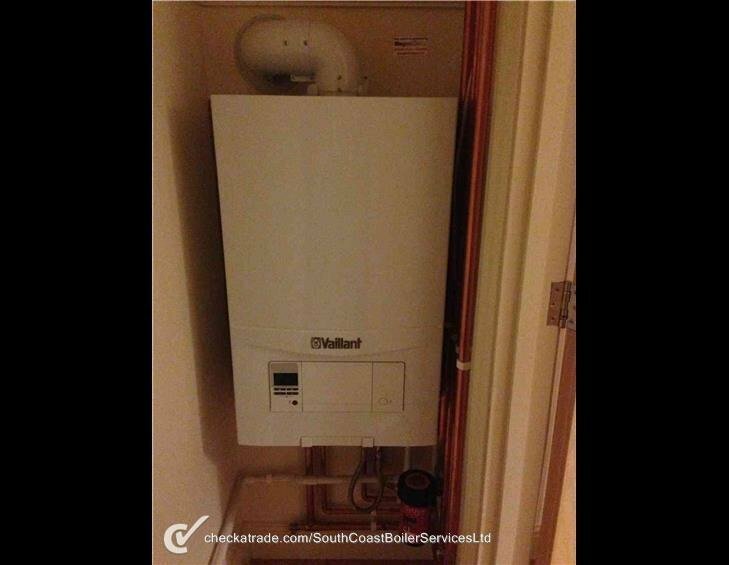 I have been using South Coast Boiler Services for the last few years for yearly gas certificates and boiler checks. They have always been reliable and cost effective. I had a major leak in my hallway which I was quoted for by another company at a massively inflated price. 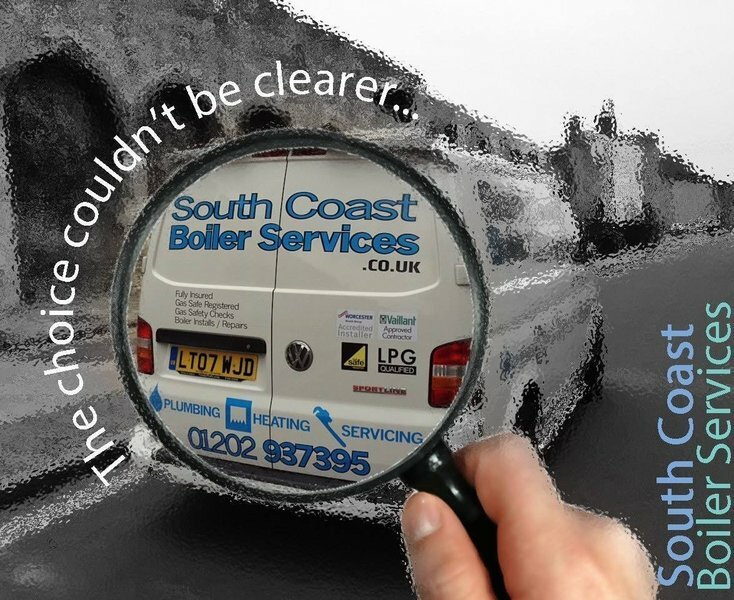 I contacted James at South Coast, they were able to fix the leak within a day at a fraction of what I had been quoted ! Very trustworthy, well run company! Would highly recommend. Fair price, timely arrival, polite team and job well done. James and his team always do what I ask of them and at short notice too. Very professional. Did an excellent job. Will definitely have them back for more work. Always left the job clean and tidy at the end of each day they were here. 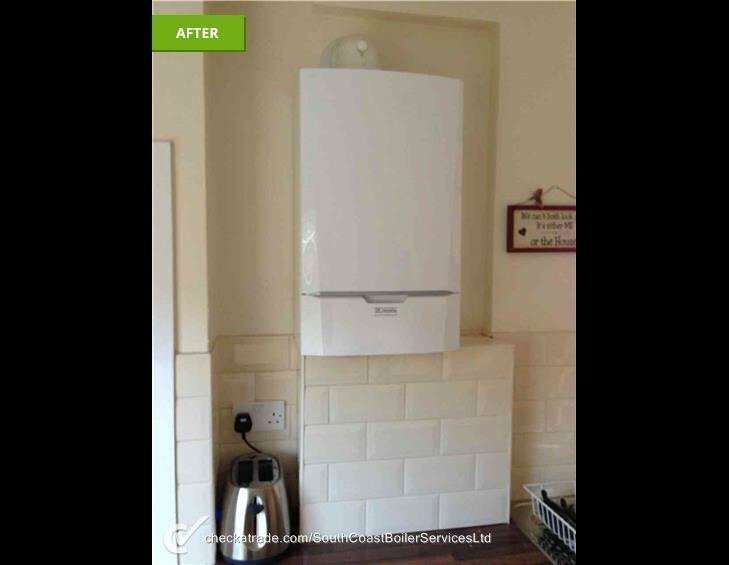 Phoned to confirm appointment, arrived on time, carried out boiler service without any problem. 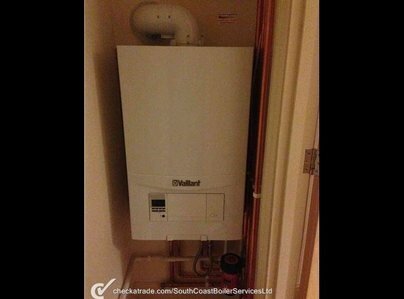 Will definitely use South Coast Boiler Services again. Efficient and can be recommended. Very professional, throughout and quick. Good advice.